We know the sense of hearing has the greatest effect on the memory and learning. Hence, it should be sought after when promoting a business or brand. 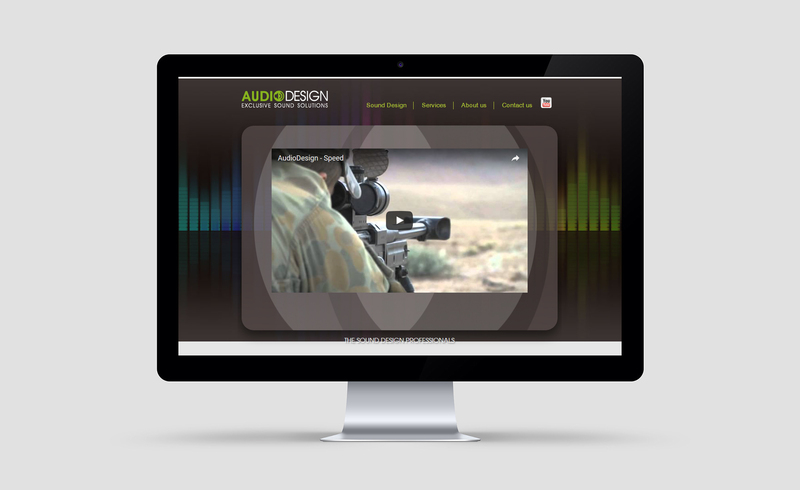 Much like visual branding, audio branding offers many mediums and ways in which you can promote your brand, including: audio books, sound for apps, website sounds, video/youtube sounds, music on hold, push notifications, radio ads and jingles, aural corporate identities, presentation sounds and many more.